I've always wanted to go to Germany, but so far, I haven't made it. But now my book has! 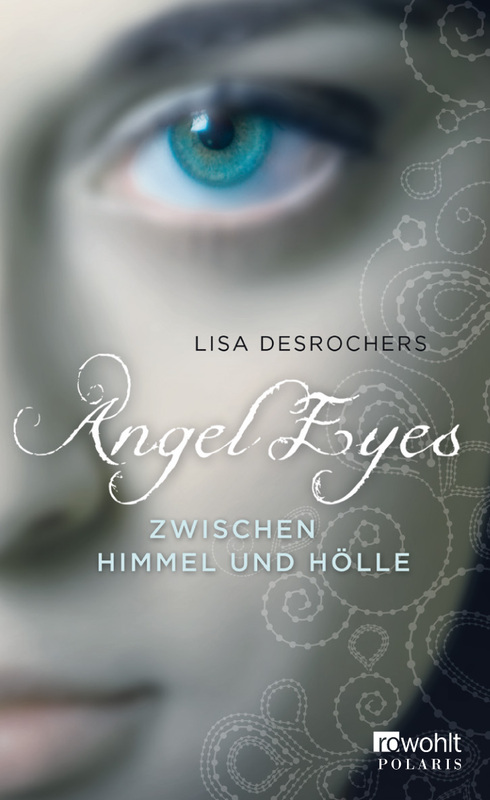 The German edition of Personal Demons releases today! Germany was my very first foreign sale. As a matter of fact, when I got the call from my truly fabulous agent that Rowohlt had pre-empted the Personal Demons trilogy, I didn't even know we were on foreign submission, so it was a huge and very happy surprise. I'm thrilled that they've put my baby in such a pretty package! Now I just need to find someone who speaks German to read it to me =) So, happy birthday Angel Eyes! Squeee!!! If any of you are in Germany and see it on the shelves, snap a shot for me! Wow! Beautiful cover and interesting title change!! I just finished reading both Personal Demons and Original Sin this past week, and I LOVED both of them. I'm not actually sure what Team I am, though, because Gabe and Luc are both so amazing!!!! 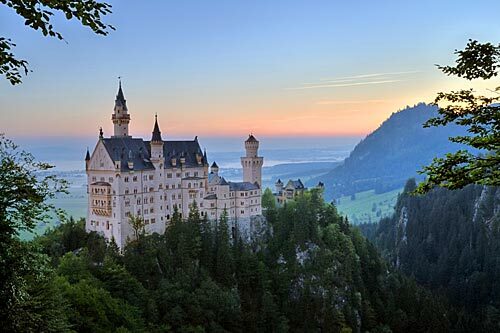 I love the castles in Germany. There are a couple in my area and my grandparents live near one. But when I see them, sometimes all I think of is the heating bill LOL.